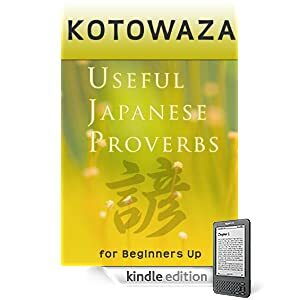 25 Highly Useful Kotowaza–Japanese Proverbs with detailed explanations and illustrations. These 25 proverbs represent some of the more useful kotowaza heard in daily Japanese life. You’ll notice them in movies, in writing, and most importantly spoken by friends and colleagues. 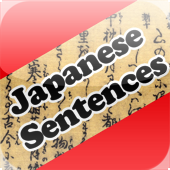 Knowing common kotowaza will not only help you express your thoughts more clearly, but can take your Japanese to a whole new level. 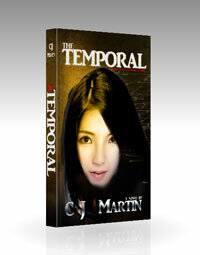 Jump to the Kindle Store now! 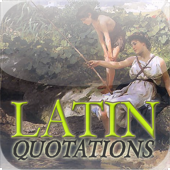 Nearly 2,000 Latin Quotes in dozens of categories beautifully embellished with the paintings of John William Waterhouse and other artists of classical antiquity themes. Please see the screen shots for layout and design. Most of the data came from the Public Domain WikiQuotes site. 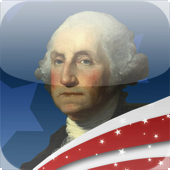 Hundreds of wise and witty quotes from the Founding Fathers of the United States. * Random — feeling lucky? Tap to see a random quote. Why is this app different from other quote apps? 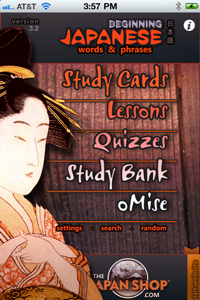 Most quote apps out there are simply flashcard apps with little or no information or interactivity. This is fine for reading, but for those with a genuine interest in the founding era of the Republic, our app contains context and date information. 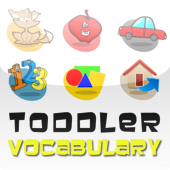 One of the reasons we created this app was because so many wonderful quotes found on the internet and other apps are misattributed or–perhaps worse–left unnamed or undated. Also ours isn’t simply a list of quotes in a flashcard format. We have included bios of the major players, a search function to quickly find any keyword, an interactive quiz, a way to email a quote to a friend, and a favorites feature. We sincerely want to make this a useful app for lovers of American history–if you have ANY suggestions or corrections, please email us or give us a call. Proverbs are sometimes thought of as clichés—but with a poetic touch. Proverbs, however, are not meaningless, overused phrases. They often express in a pithy and precise way complex meanings that would otherwise require a great deal of explanation. Japanese tend to use kotowaza often—more often than most English speakers. These 25 proverbs represent some of the more useful kotowaza heard in daily Japanese life. You‟ll notice them in movies, in writing, and most importantly spoken by friends and colleagues. 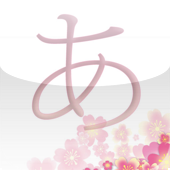 Knowing common kotowaza will not only help you express your thoughts more clearly, but also take your Japanese to a whole new polished level. 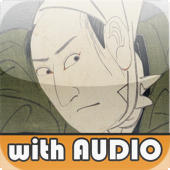 * 100 sound files with normal and slowed down speed for each proverb AND normal and slowed down speed for each example sentence.